Good evening, how's everyone doing? It's been a busy day for me. 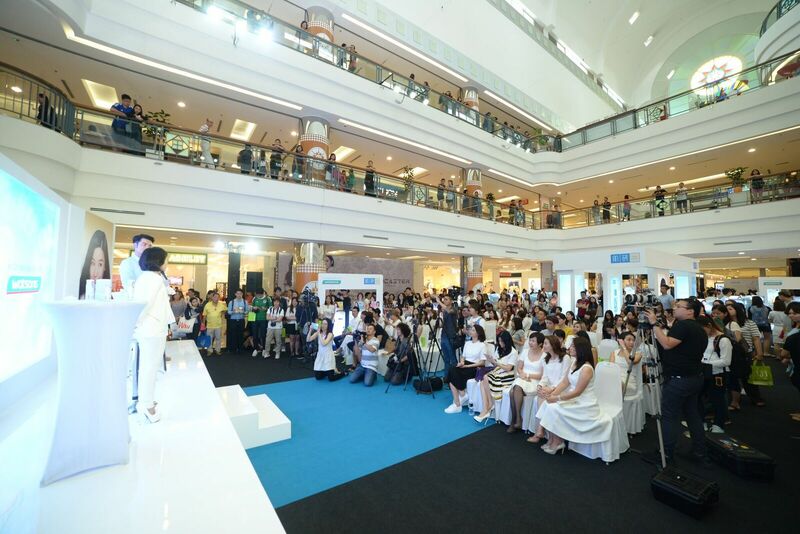 Today sharing with you on both the beauty experts from Taiwan demonstrated and shared the beauty tips with you at the workshop, the workshop held at 1 Utama Shopping Centre. 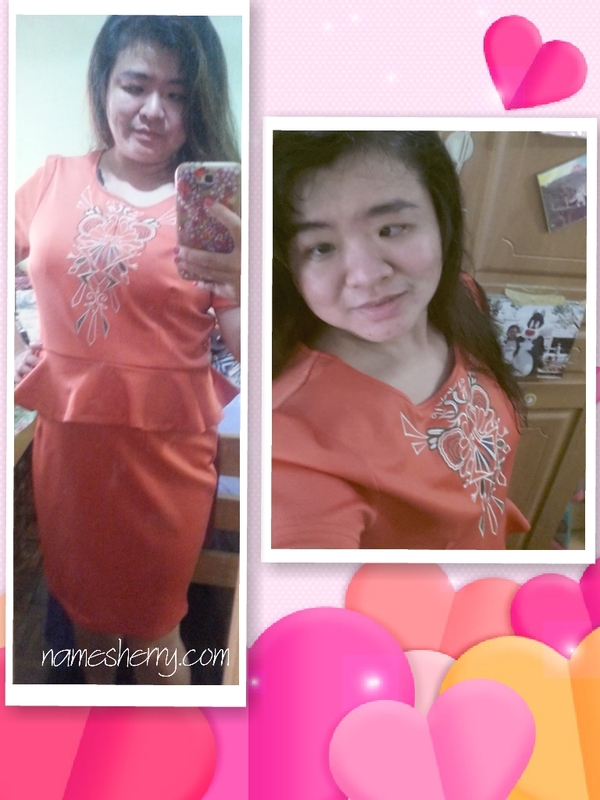 Back in year 2014, I attended the Hada Labo event, you can click on the link to read about it. Hada Labo Beauty Workshop with Liu Yen and Xiao Kai. It was last Saturday, the Hada Labo Beauty Workshop with Liu Yen and Xiao Kai held at Old Wing, 1 Utama. 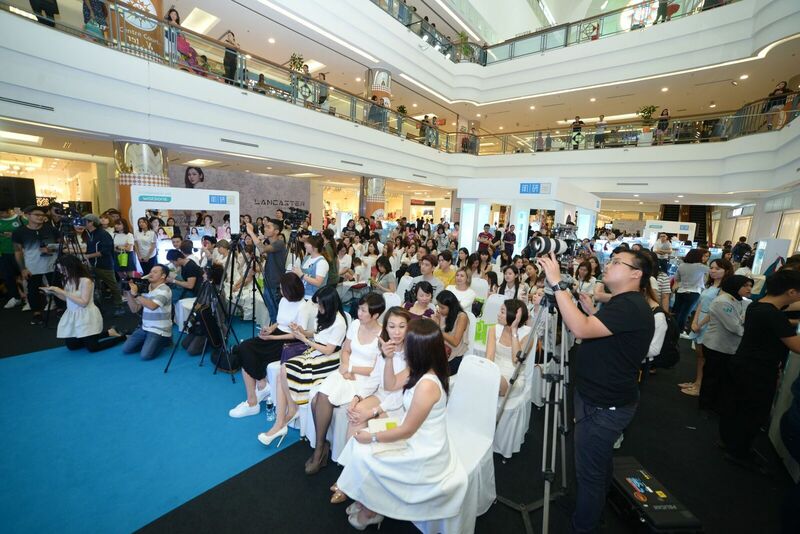 The event has brings many attentions to shoppers and beauty lovers. Just look at the crowded at the concourse of Old Wing, 1 Utama. Everyone is excited to listen the skincare tips by Liu Yen and Xiao Kai. Don't be lazy of taking care of skin, we have only one skin. Important to care for skin from young, it can be as young as during teenage years. 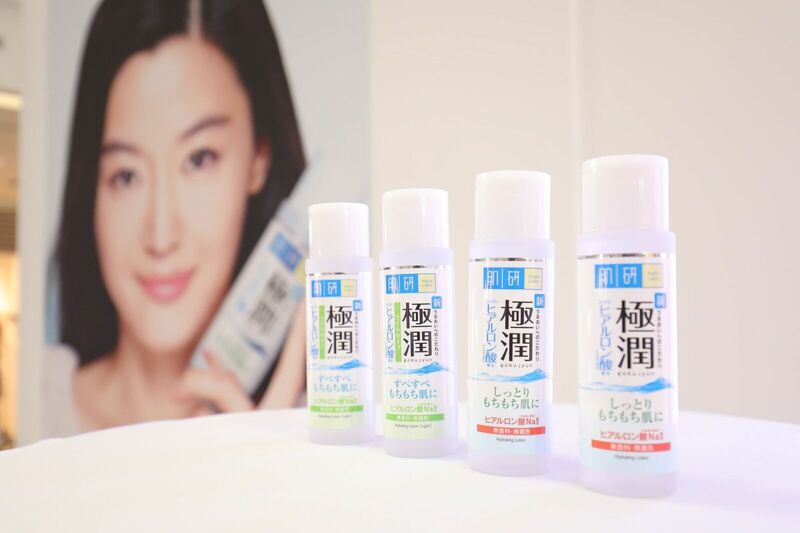 Hada Labo Beauty Workshop with Liu Yen and Xiao Kai, they are the beauty guru from Taiwan, they shares the goodness of using the HADA LABO Hydrating Lotion 170ml and HADA LABO Hydrating Lotion (Light) 170ml . Liu Yen how to use the Hada Labo product on Choy Peng a blogger. 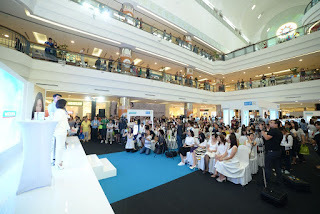 Hada Labo Beauty Workshop with Liu Yen and Xiao Kai, they also have Q&A sessions for the public. Before that with two volunteers on stage, Choy Peng blogger and another guy. 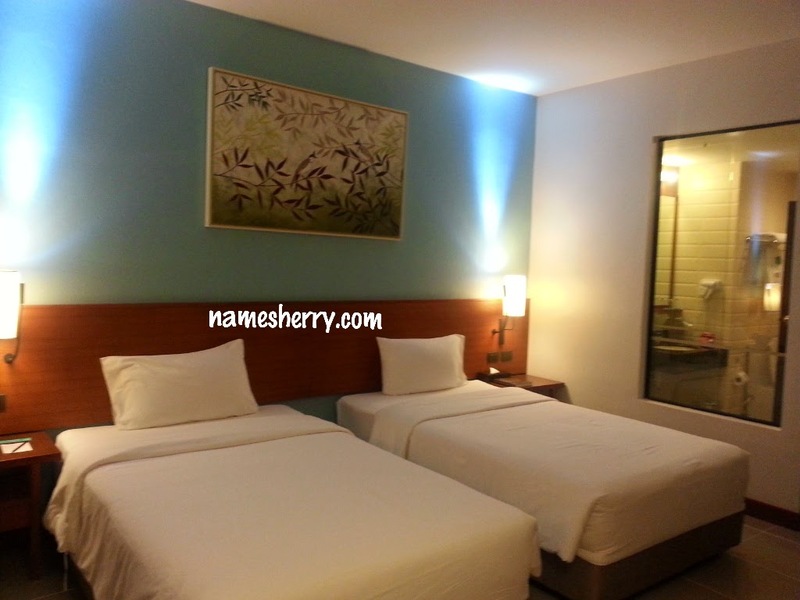 It shows that both have great difference after using the products. Beauty guru Xiao Kai has shows the way on how guy also can use the products. One of the tips by Beauty guru Xiao Kai has use some cotton pads to pour the Hada Labo lotion on it and leave it on the model's face. It's significant to see difference on his, before and after using the products. At the workshop, a volunteer has comes to stage to feel and touch both of them who had tried the products on the stage.